Thank you :), It helped. Keep up the great work. i followed this instruction. Node got installed. but the command "node --version " is not working. Instead i have to type "nodejs --version". What's the reason for this? Thank for ur support . Thanks for sharing! 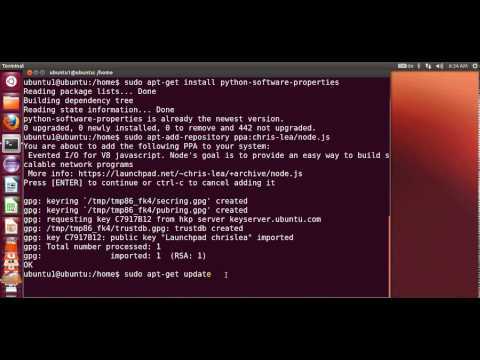 Following line added a great deal..
Can you please explain how to install and get Node-Red working in Ubuntu.